The International Festival line-up is soon to be revealed for August’s unparalleled celebration, bringing audiences and artists together from all over the world. Are you ready? It’s almost time to announce the 2019 International Festival programme and we really can’t wait to share all the details with you. Expect daring dance, captivating theatre, outstanding opera, plus contemporary and classical music galore. With all that in mind, we wanted to give you some handy tips to get yourself ready before the big reveal on Wednesday 27 March. The 2019 International Festival programme will be announced at 10am on Wednesday 27 March. Public booking then opens for everyone from 10am on Saturday 6 April. Members get access to tickets in advance, and there’s still time to get in on the act and pick up a membership for 2019. You’ll then get access to an exclusive priority booking period. Sign up to receive our e-newsletter to get launch news straight to your inbox. The newsletter will also keep you up to date in the lead up to August with exclusive news, exciting announcements and original content giving you magical insights into this year’s programme and all your favourite artists. Register here or scroll down to the bottom of this page to sign up. Head over to our What's On page to explore the programme or, when it becomes available, you can view our e-brochure online. There’s still time to sign up to receive our 2019 brochure straight to your door but come 27 March, you’ll also be able to get one from the International Festival’s home at The Hub or from many other arts and culture venues in Edinburgh. If you’re aged 18 or under, you can see some of the world’s finest orchestras, musicians and ensembles for free at this year’s International Festival. Young Musician’s Passport holders can claim one free ticket plus one half price adult ticket for over 40 concerts this August so don’t miss out! Register now so you can book your tickets from 6 April. Already a member? Make sure you update your parent/guardian consent by re-registering or you won’t be able to access your free tickets. You can do this right here on our website. Want to make sure you get those essential tickets? Get in quick and book your must-see shows as soon as possible. Members get access to tickets in advance so grab your membership today to make sure you avoid missing out. 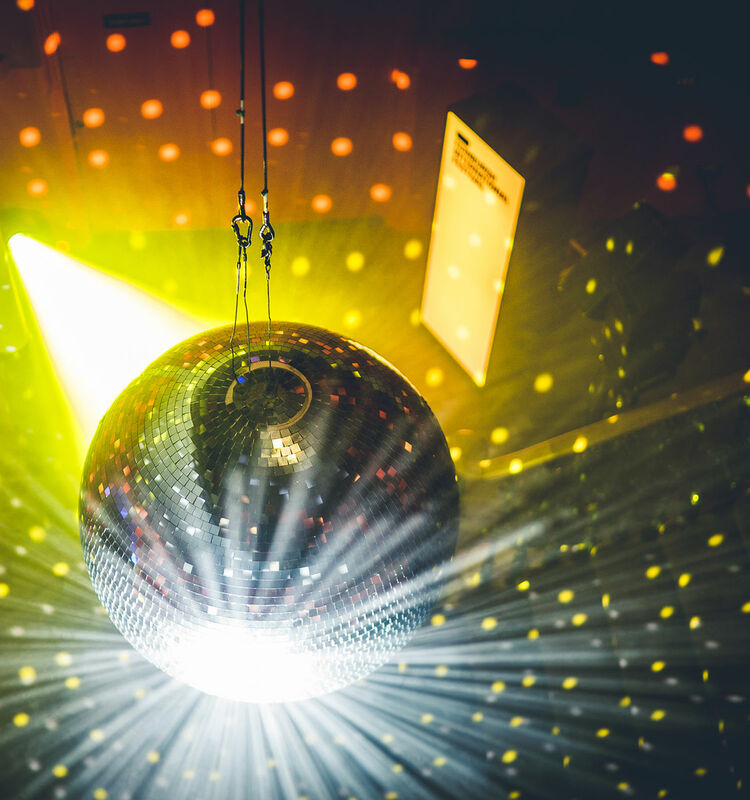 Getting your tickets has never been easier, choose from booking online at eif.co.uk, over the phone on 0131 473 2000 or in person at Hub Tickets. Don’t be a stranger, whether you have a question or want to share what you’re most looking forward to seeing this year… Share your excitement by joining the conversation on Facebook, Twitter and Instagram. 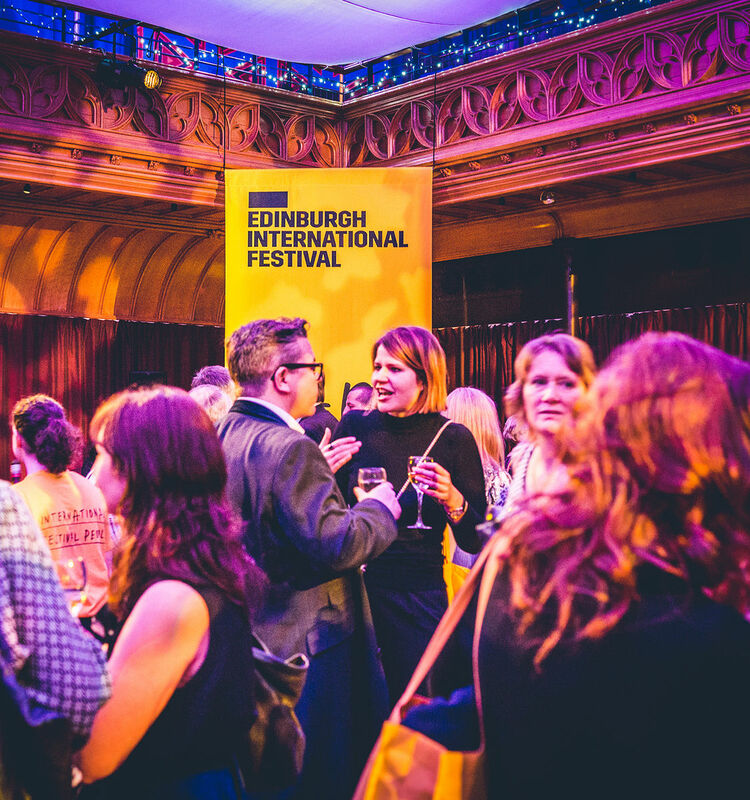 Don’t forget to use #edintfest! August may seem a lifetime away, but we have plenty in store to keep you excited every single day – from behind-the-scenes insights to exclusive artist interviews. Get ready for a jam-packed August. Clear your diary 2-26 August and make sure nothing is in the way so you can build your perfect schedule, whether that’s seeing the classics or trying something new, it’s all part of the International Festival experience! Plus, our website will help make planning your time here that much easier with our My Festival feature. Do you have any other good tips you'd like to share with the world? Let us know on social media using #edintfest.